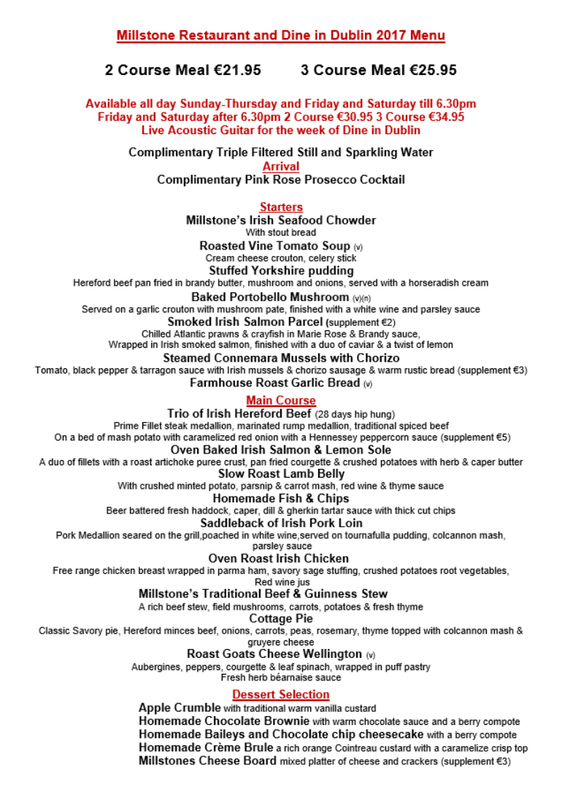 We are delighted to announce that the Millstone Restaurant will be taking part in the Dine In Dublin Festival this year! 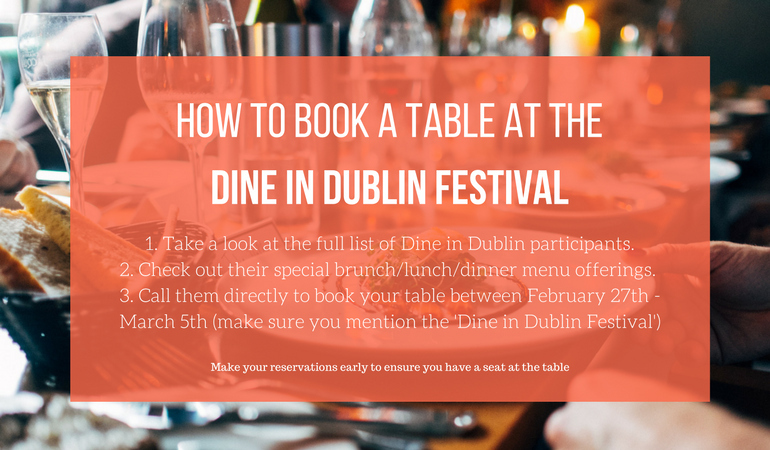 Take a look at their exclusive Dine In Dublin 2017 Menu below, only available from the 27th Feb – 5th March! 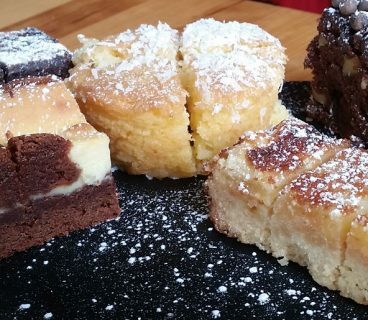 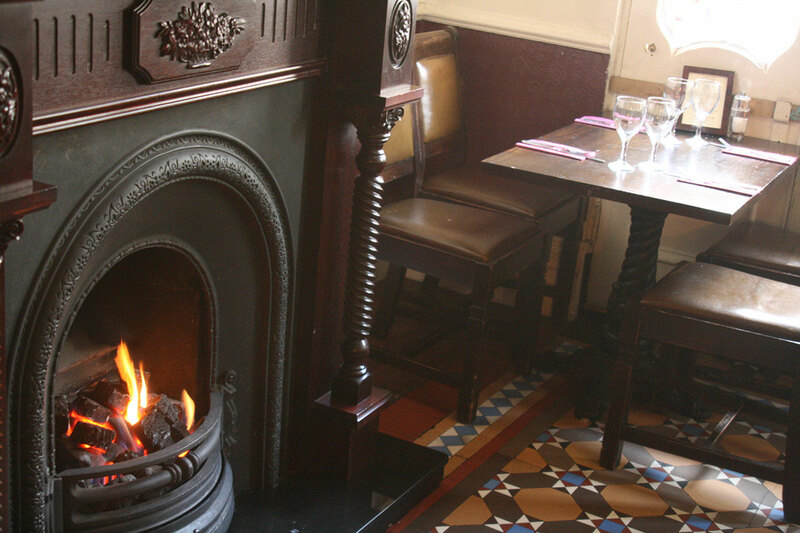 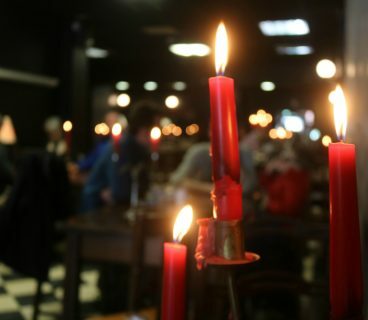 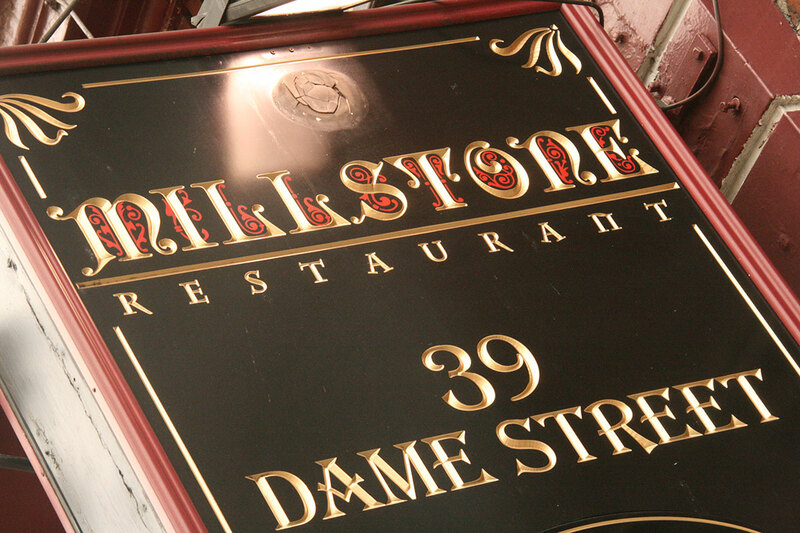 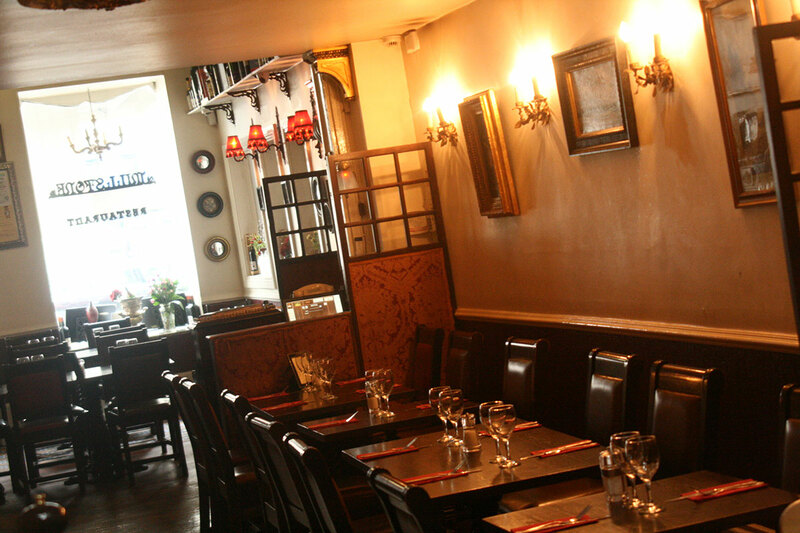 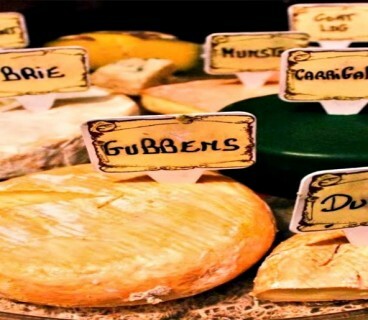 Millstone Restaurant is located at the heart of the city centre on Dame street, directly opposite the central bank. 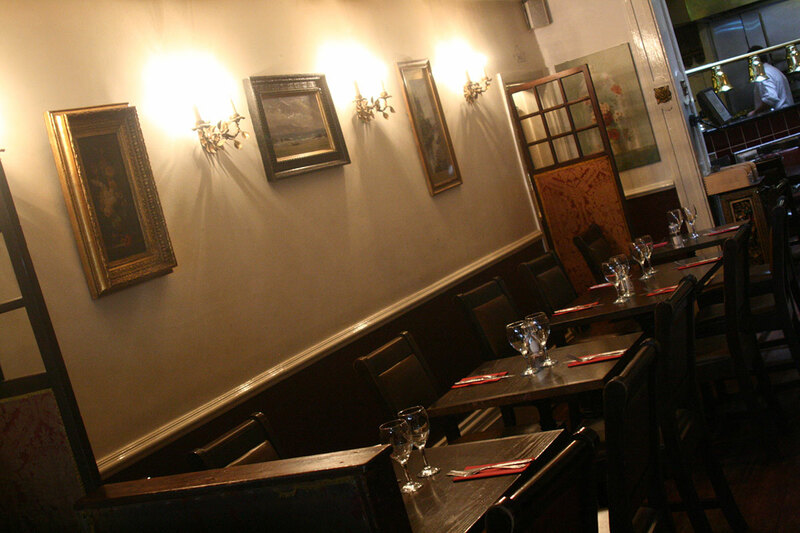 Specialising in steaks, they offer 7 different cuts of meat with a great variety of other choices on their à la carte & early bird / set menu.